A journey of healing takes Clare Cooper Marcus on a 6-month long solitary retreat to the remote Scottish Island of Iona. Here she experiences a mirroring of her soul and reflects and reviews the life that brought her here to this magical place. 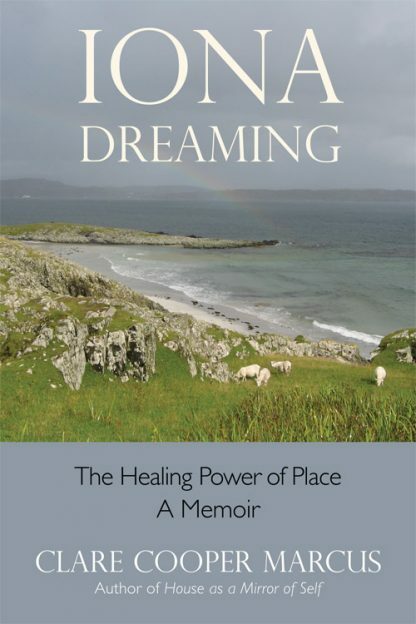 Her compelling memoir Iona Dreaming is an inspirational account of personal survival and hope in which Clare shares her recovery from a life-threatening illness, which deepens into a contemplation of the events in her life and her physical, emotional and spiritual healing.